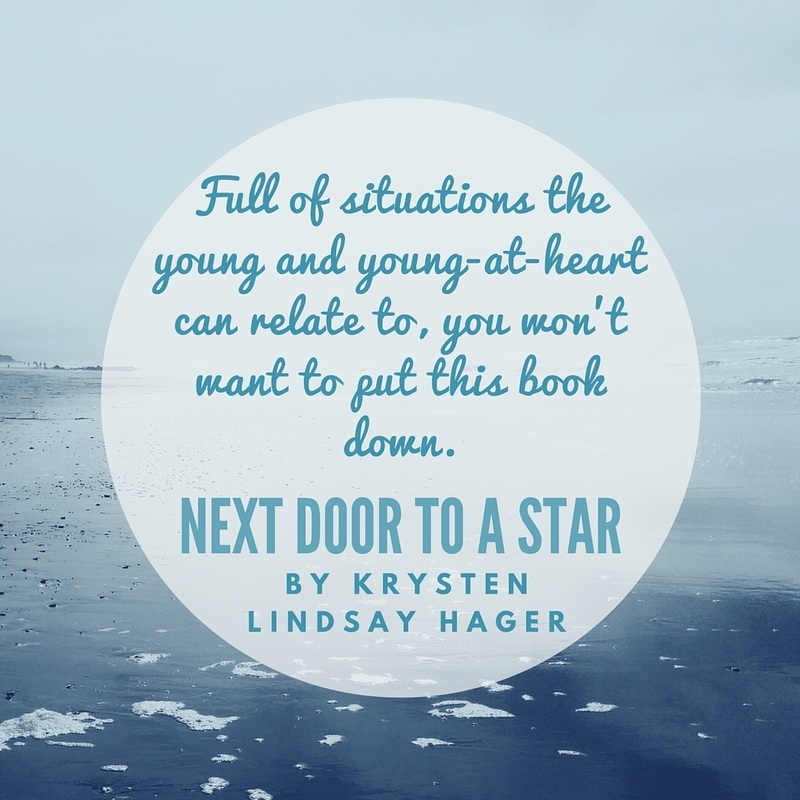 I have loved every word Krysten Lindsay Hager has written. Not only is she a brilliant author, but also and lovely and exceptional person. I knew, as I started this book, that I was going to love it because I have been completely hooked on her books since True Colours. I wasn’t prepared for just how much this book was going to catch me. Hook, line and sinker. Firstly, Hager has a way of written the most brilliantly told YA reads, that ar so very real. 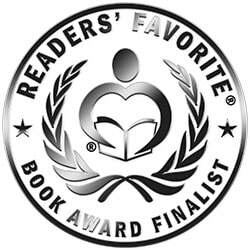 They are filled with dilemmas and problems that every teen experiences. She gives them life and the details really take you to that place, where you can wholly connect with what is happening, on a personal level, whether that be from your experiences in the past or if you are going through it now. It is this realness and the ability to give you advice, encouragement and understanding throughout that makes her books so lovely. This book is no exception. I am speechless by just how well she has done with this newest read. 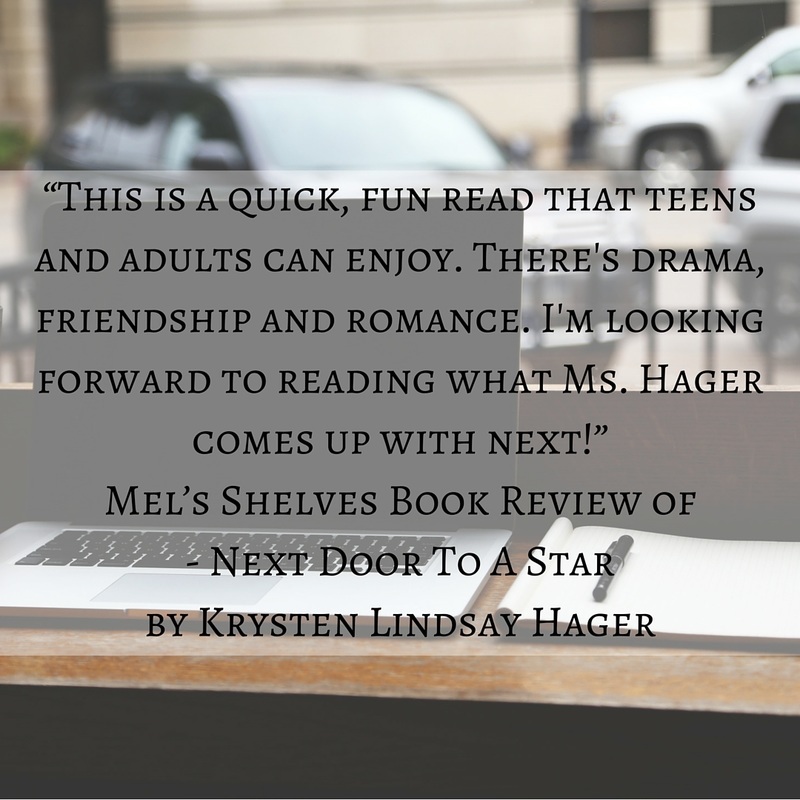 The story is real and relatable, in true Hager fashion, but it also throws in quirky twists and turns that are a mixture of funny, sad or nerve-wracking. These are all too real themselves, but also give the story a great added bonus, as a lot of the situations you won’t have lives a similar experience. I think this gives the characters their own life and feel, but still makes them completely down to earth. Now, Hager has always done this, but with this book she has done it bette than any YA reading I have read to date. The pace of the story is perfect. It really flows in a way that feels right. There are faster moments of action, slower moments to get to know the people and surroundings and emotional moments that ar a blend of the two. I enjoyed this because life is very much the same. It isn’t flat or slow, but a crazy mix of both. I loved the characters. As always, Krysten has given us detailed characters with their own personalities, whether boisterous people persons or reserved, quiet introverts, they all have their own characteristics and personalities, right down to how they react to things, what they say and even facial expressions. Overall, this is a brilliant book, for all ages. It is real, fun and highly addicting…you may find yourself up into the wee hours of the morning moe than once…but it is soo worth it!